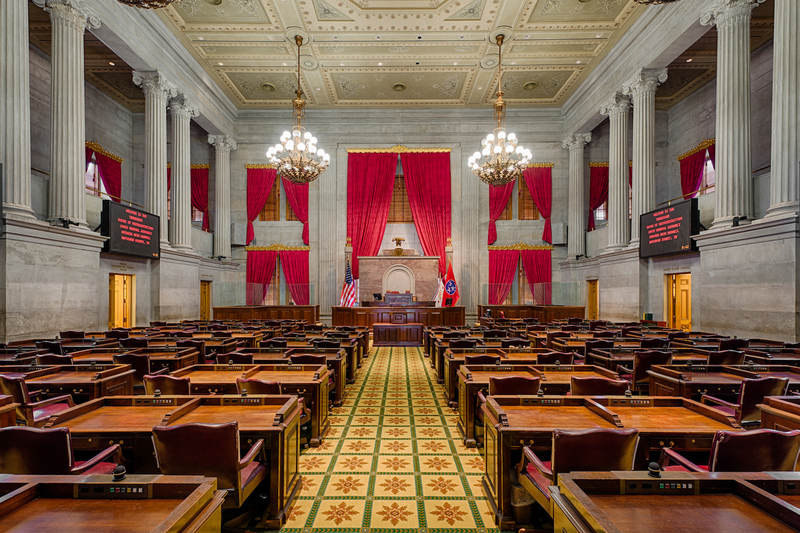 A lawmaker in Tennessee has filed a new bill that recognizes blockchain signatures as legal electronic records, marking the latest legislative effort to do so in recent weeks. The bill, submitted to the Tennessee House of Representatives by state lawmaker Jason Powell on Jan. 10, echoes similar pieces of legislation filed in Florida and Nebraska. Like the other pieces of legislation, the bill clarifies that smart contracts – or self-executing agreements that trigger when certain conditions are met – would also have legal bearing within Tennessee. “No contract relating to a transaction shall be denied legal effect, validity, or enforceability solely because that contract contains a smart contract term,” the text reads. The move highlights the growing interest among state lawmakers in the concept, with Arizona’s government finalizing a similar law last spring. Indeed, it points to a push to harmonize state laws around electronic records with blockchain-based data. But as with the efforts in Florida and Nebraska, it remains to be seen how other lawmakers will react as the measures move through the debate process.